Our Collection at Boxers and Briefs contain only the highest quality Tommy Hilfiger Womens Underwear. 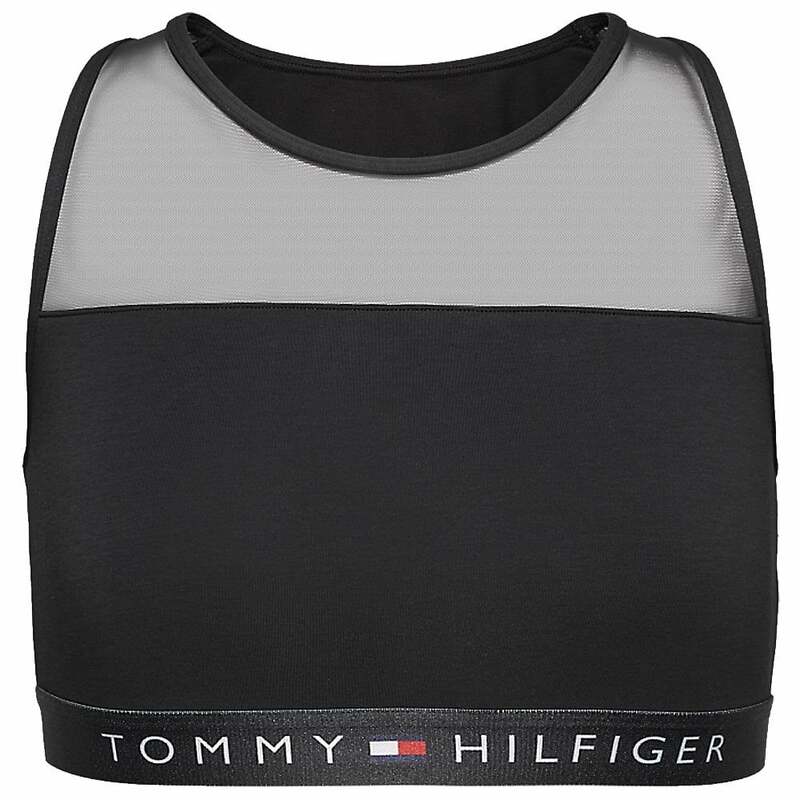 A part of the Core basic ranges in Tommy Hilfiger Women is the Tommy Womens Sheer Flex Cotton. In this range there is a Black, Tommy Hilfiger Womens Sheer Flex Cotton Bralette, these range from size XS to LG.